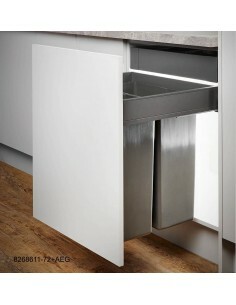 Wesco range now available @ www.eastcoastkitchens.co.uk. 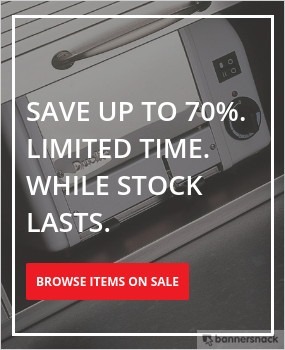 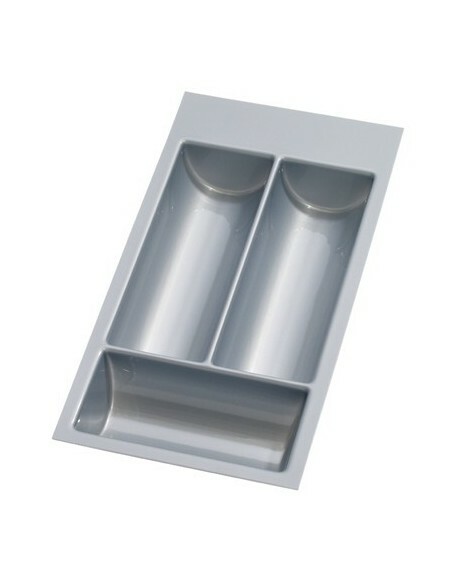 Well known for their quality, Wesco offer a range of kitchen waste bins & homewares including freestood waste bins, bread bins, scales & much more. 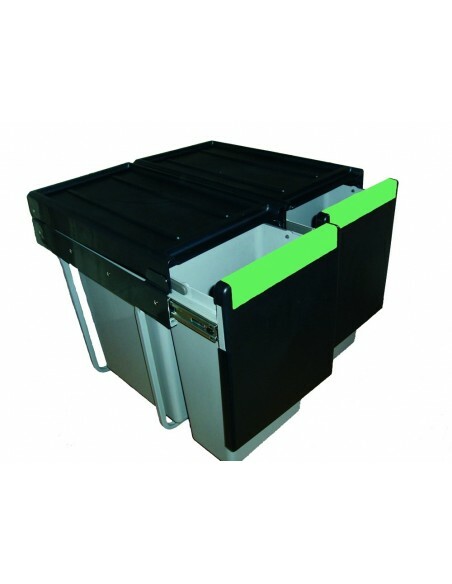 With many built in & recycling bin options available there will be one to suit your recycling needs. 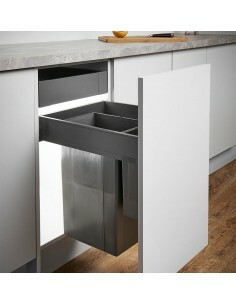 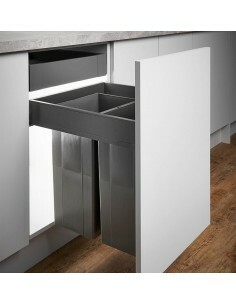 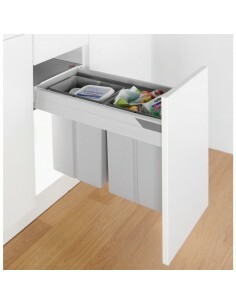 New options include the Big Boy, a single large capacity waste bin for hinged doors. 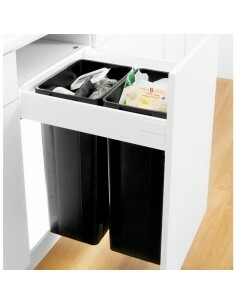 Multiple container bins also for sale to suit the larger families. 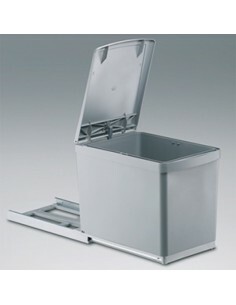 Automatic & door fixing versions also available.